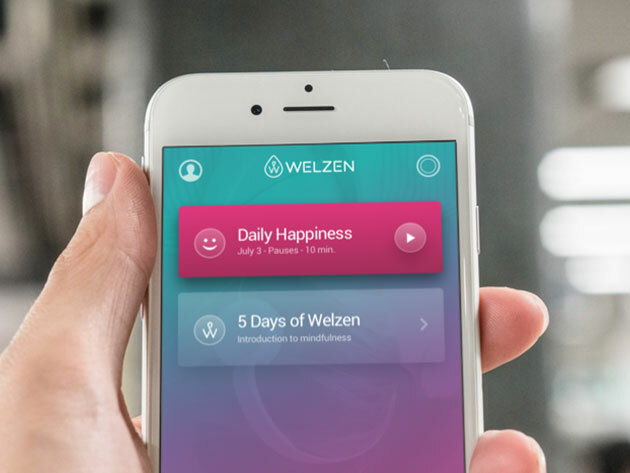 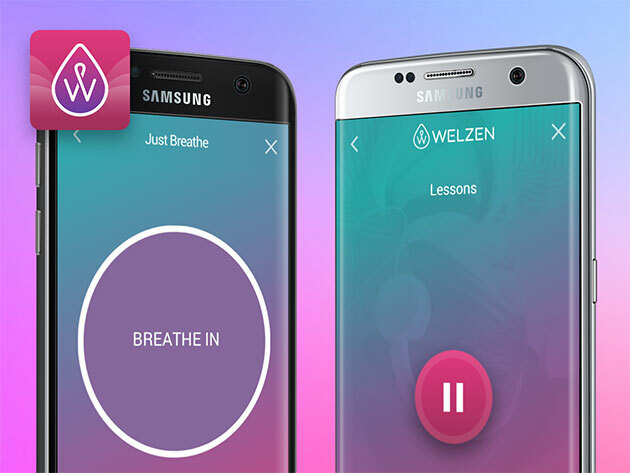 We could all use a little more zen in our lives and Welzen makes it easy to re-center yourself after a busy day. 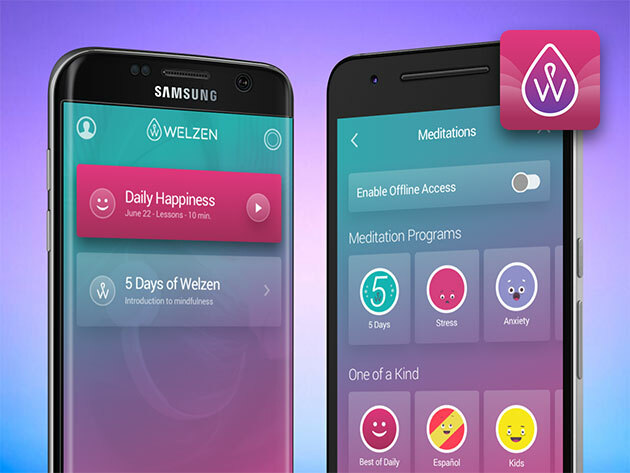 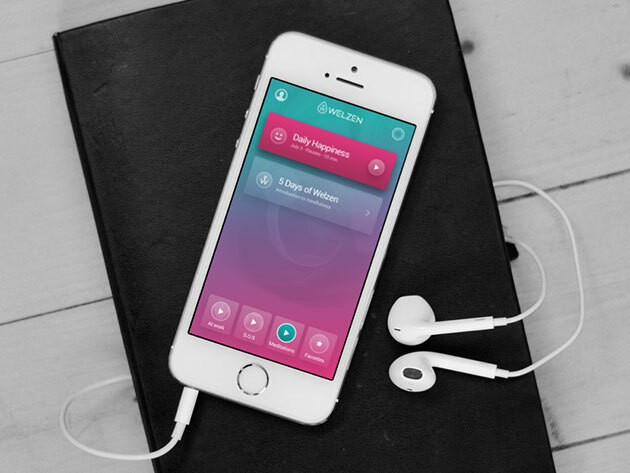 With simple, subject-specific mindfulness meditations that you can practice anywhere, Welzen helps you reduce your anxiety so you can stay on top of your game. 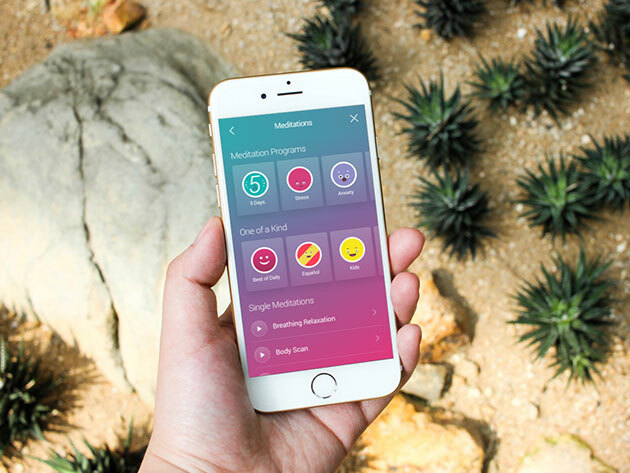 Every day of the week, you’ll get a new meditation with an inspiring life lesson, all so you can feel more put together than ever.